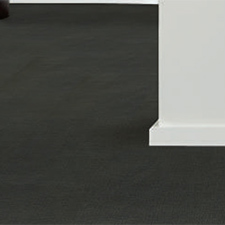 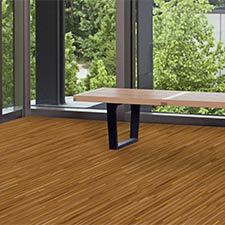 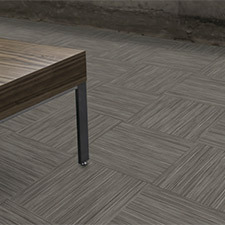 Bolyu Aged Wood Luxury Vinyl Plank Flooring is a good looking commercial flooring option. 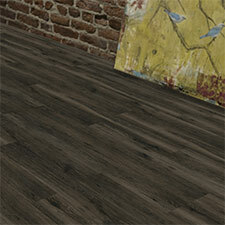 Bolyu Aged Wood Luxury Vinyl Plank Flooring features beautiful wood visuals that will look natural in any setting. 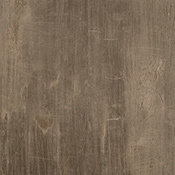 Bolyu Aged Wood Luxury Vinyl Plank Flooring features a mixed width option that will add a unique appearance to any space. 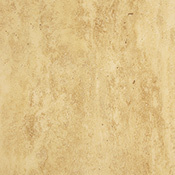 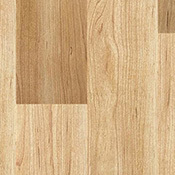 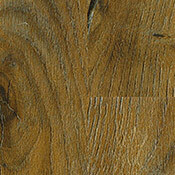 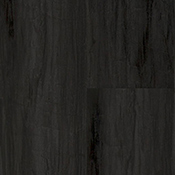 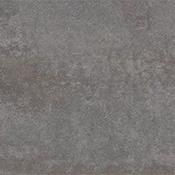 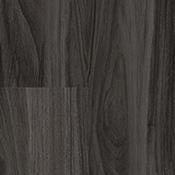 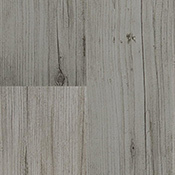 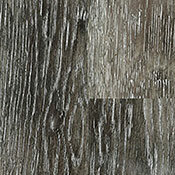 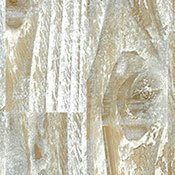 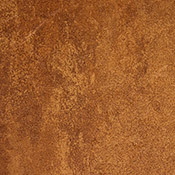 Bolyu Aged Wood Vinyl Plank Flooring is made with antimicrobial protection.